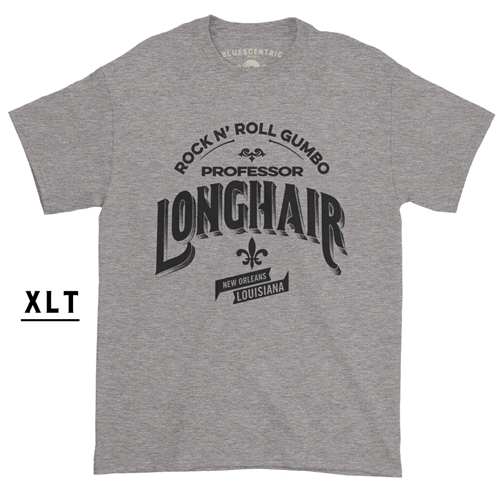 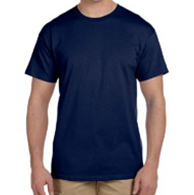 Official XLT Professor Longhair T-Shirt. 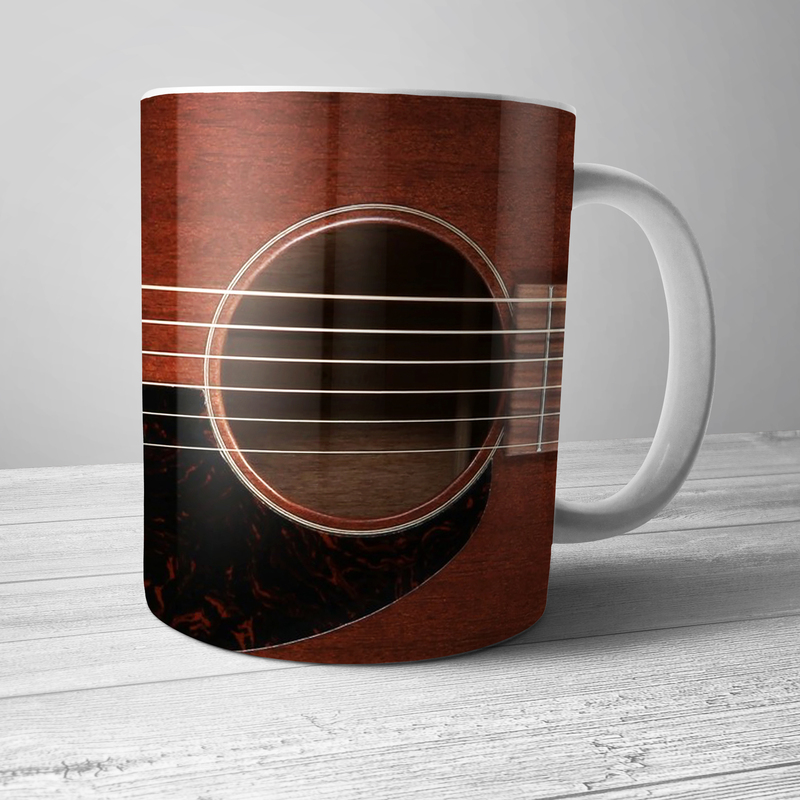 Every sale benefits Songbyrd, Inc., Professor Longhair's estate. 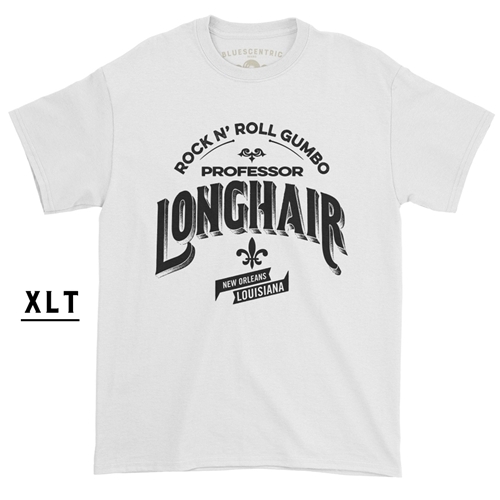 Get your Rock n Roll Gumbo from the patron saint of New Orleans Piano, Professor Longhair.